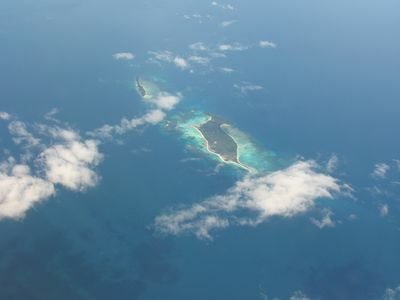 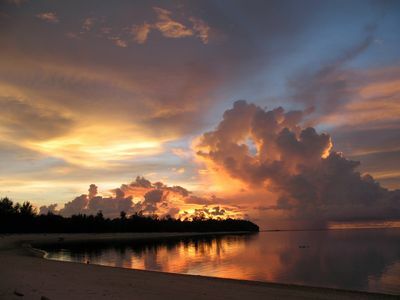 On a distant island near Borneo an eight year old boy called Din keeps an incredible secret. 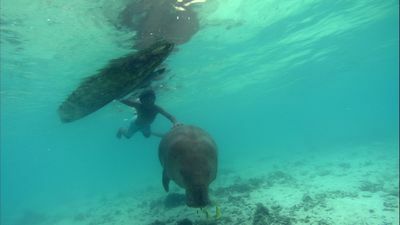 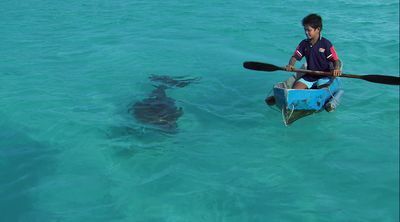 He has forged a friendship with one of the rarest and shyest creatures in the ocean, a Dugong. 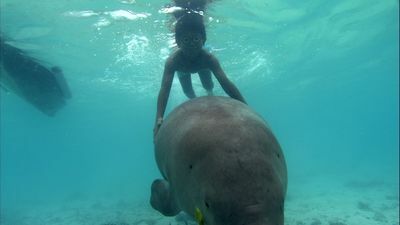 The dugong is a large marine mammal which, together with the manatees, is one of four living species of the order Sirenia. 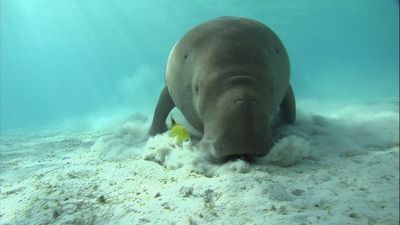 Dugong & Din tells the story of this unconventional friendship by following their adventures, all the while uncovering the mysterious behaviour of Dugongs and exploring the incredible natural diversity of Din's island home.